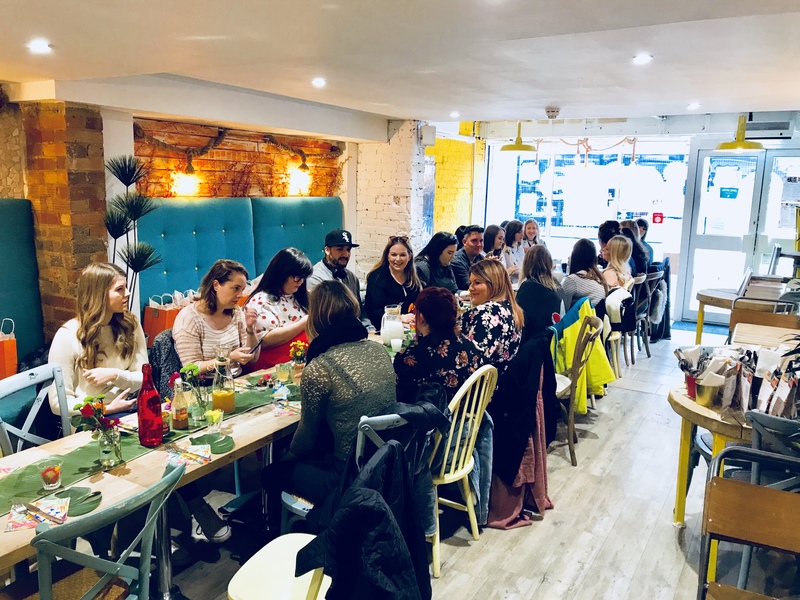 If you’re looking for brunch with a difference in Southampton, head over to Lakaz Maman. 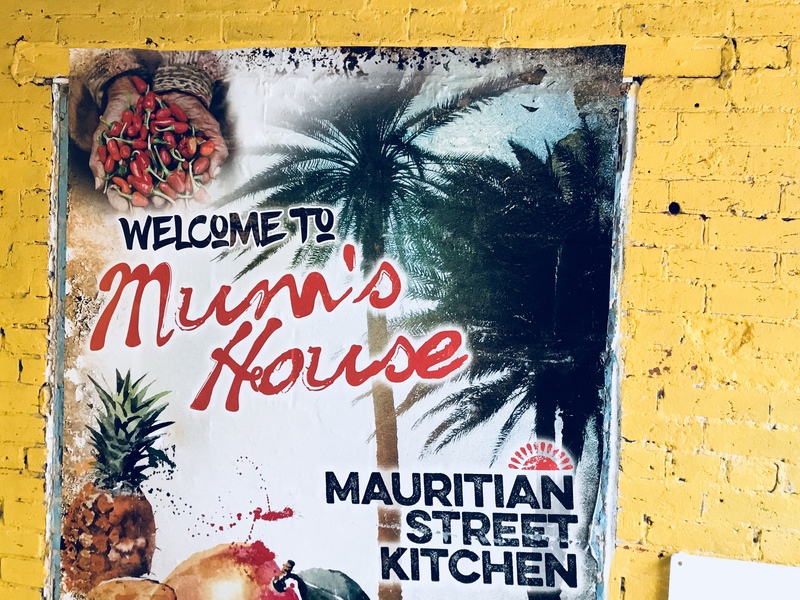 It’s the first restaurant from Shelina Permalloo, who won MasterChef UK in 2012, and it now has a breakfast menu that will transport you to the streets of Mauritius. 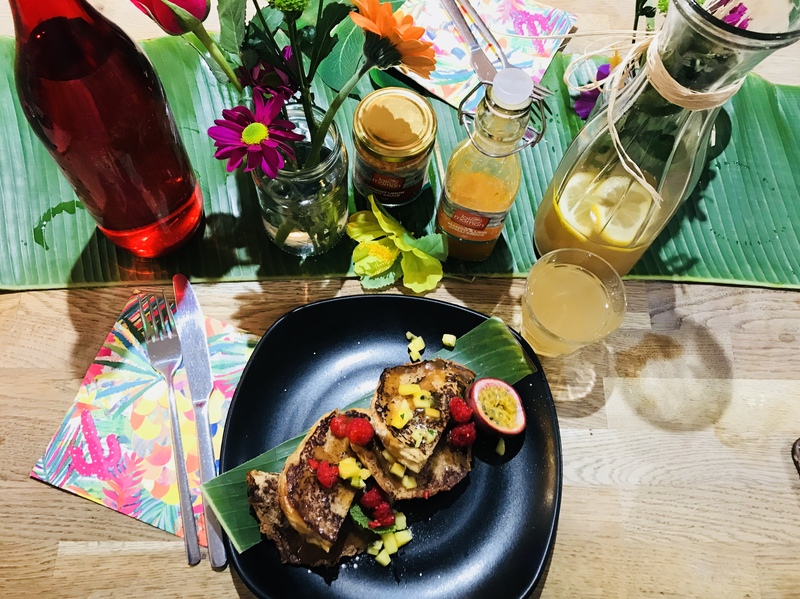 Shelina kindly hosted a special brunch for the Southampton Bloggers to try the new breakfast menu. It was a real treat on a cold winter morning and Shelina and her team had gone all out to make us feel welcome. As soon as you stepped into the restaurant you feel like you’re transported to Mauritius. Open brick work, colourful walls and wooden and rope detailing make you feel far from Southampton. Shelina’s warm approach really makes you feel like you’ve been invited into her home. She took great pride in telling us all about how the restaurant came together, and Shelina even pointed out the walls she’d painted herself. All her hard work has paid off, the space looks colourful and welcoming, somewhere you want to spend your downtime as it feels like a home from home. For breakfast I chose the cinnamon toast, it came with tropical fruit and a salted caramel sauce. It looked amazing and the bonus was it tasted even better. There was just the right amount of sauce – not too much to overpower the rest of the flavours, but enough to balance the sweetness of the fruit and cinnamon. I’m so glad it wasn’t overly sweet, it was a more of a natural sweetness, which was perfect for me as I usually prefer a savoury breakfast. 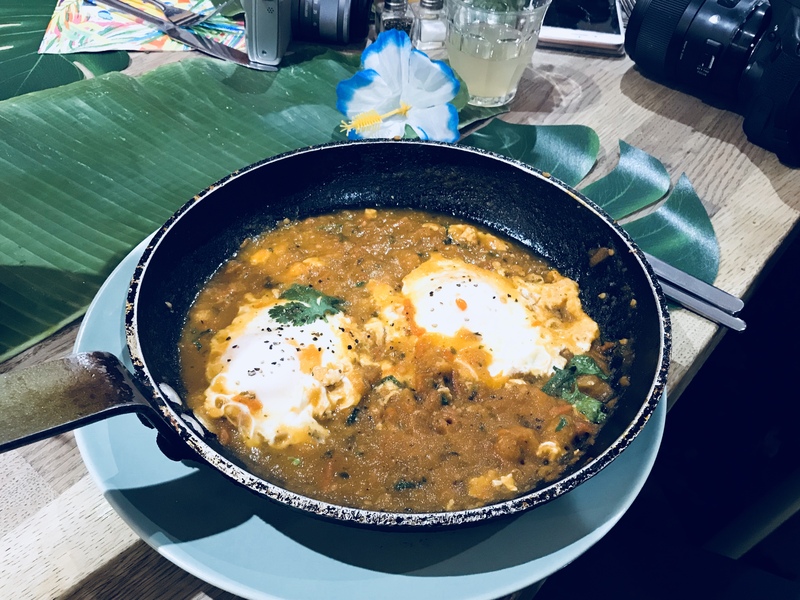 I was really happy with my breakfast choice but, there were so many other dishes I wanted to try, like the breakfast torpedo, sweetcorn fritters and tropical granola. I’ll be heading back, especially as my boyfriend was jealous of my morning out – so I’m going to have to treat him! Alongside the breakfast were some tasty juices and drinks, one was a coconut and rose water drink which wasn’t my bag at all. I love coconut but I’m not a fan of rose anything! It’s too floral for me but, everyone else who tried it really liked it, so unless you’re like me and don’t like the rose flavour I’d say give it a try. The ginger drink on the other hand was right up my street, and so unbelievably tasty I could have drunk the whole carafe to myself! 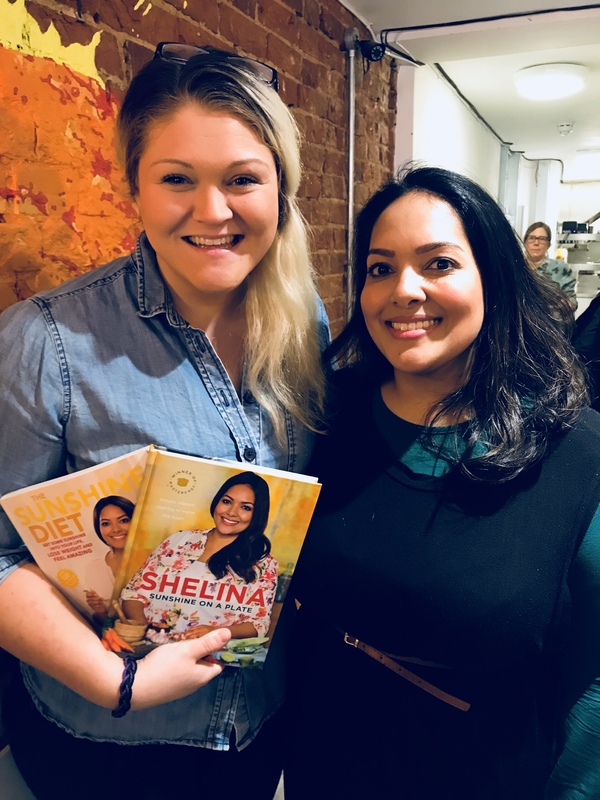 Shelina kindly posed with so many of us and signed our cook books! After breakfast we had a quick Q&A with Shelina and learnt all about MasterChef, what it takes to run your own restaurant and her hopes for the future. It was really insightful, fun and the perfect end to a lovely morning. We even got to meet Shelina’s family – her husband and beautiful baby girl, it’s a real team effort and the restaurant has a wonderful family feel. 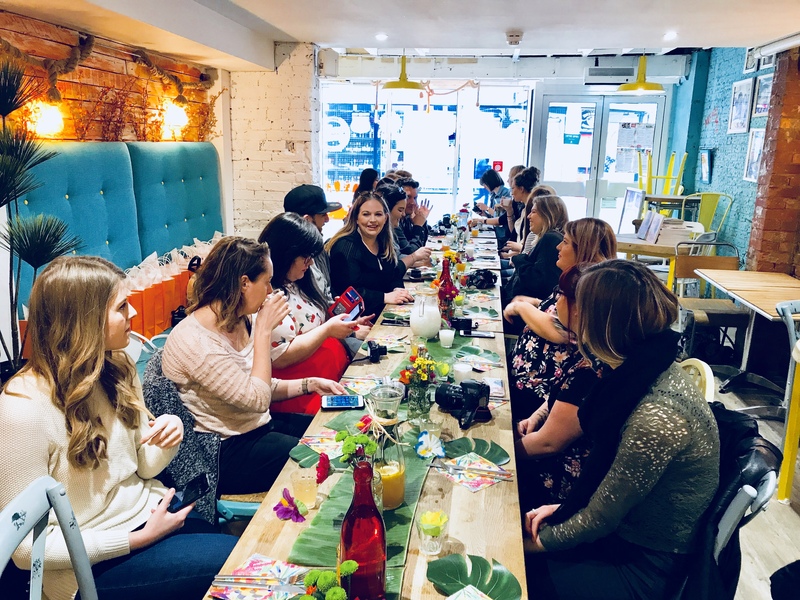 It was amazing to see so many Southampton Bloggers fill the long table of the restaurant. Everyone was busy catching up, taking photos and trying out the new breakfast menu and it felt like a real community. 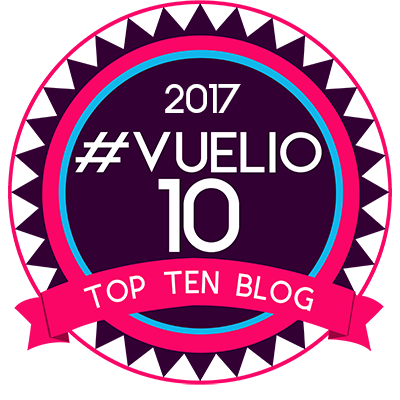 I met more lovely bloggers, and I’m trying to get round to speak to them all as there’s so many I want to meet. Shelina’s hospitality even extended to sending us away with a goodie bag full of lots of lovely treats so we can have our own piece of Lakaz Maman at home! This was so kind and I can’t wait to try out the goodies this weekend. I’ve unboxed the bag on my next vlog which will come out at the end of March covering everything I’ve been up to this month! 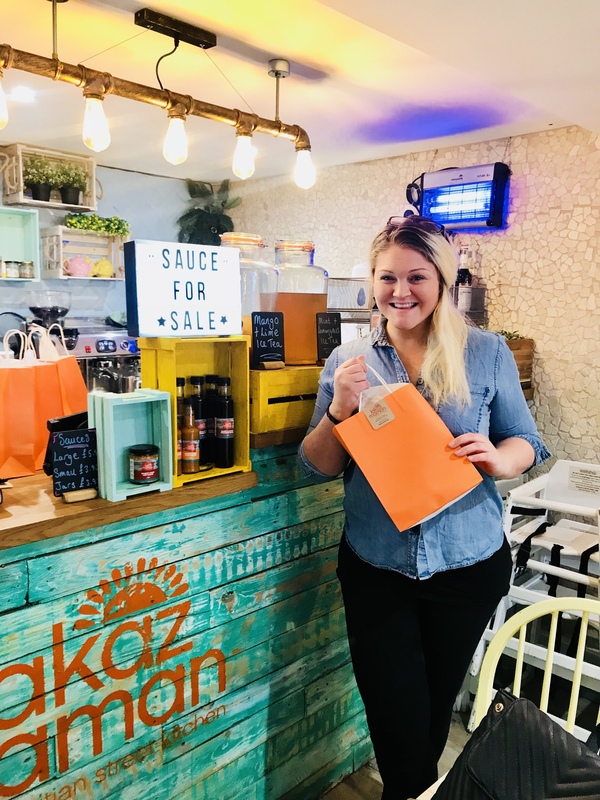 Posing in Lakaz Maman with my goodie bag – thanks Shelina! 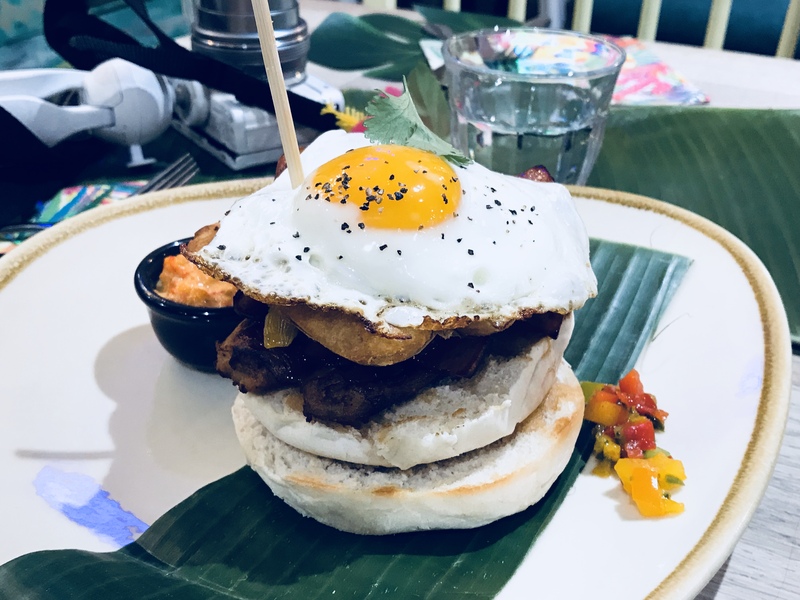 From Thursday to Sunday the restaurant is now open from 8.30am for the breakfast and brunch crowd to fill their foodie boots with a tropical twist on British brunch. 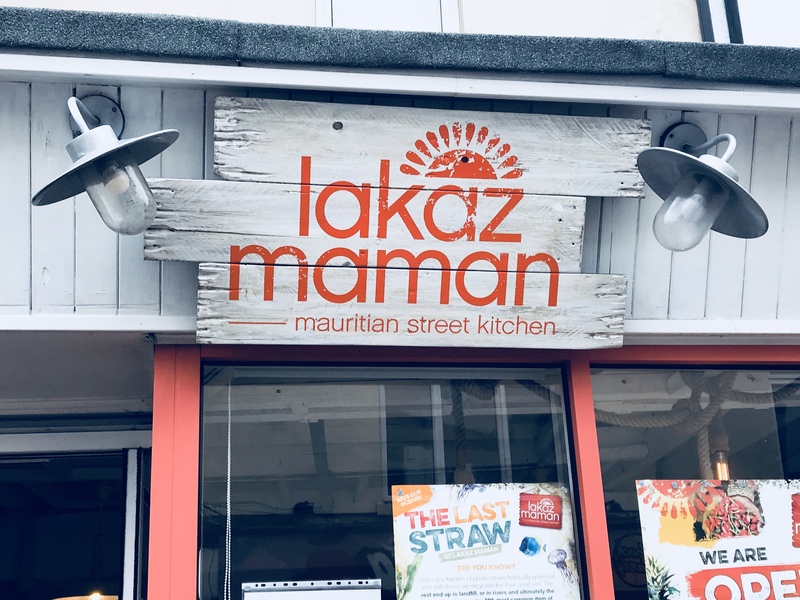 For more about Lakaz Maman, the menu and opening hours head over to the website. 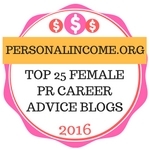 *This was a gift PR experience – all opinions are my own otherwise what’s the point?! 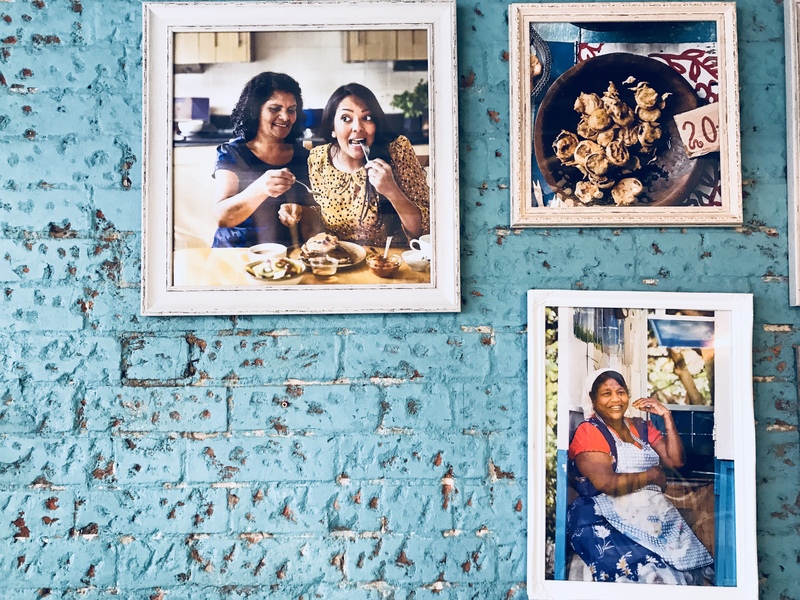 A huge thank you to Shelina and the team at Lakaz Maman for a wonderful brunch – you made me feel so unbelievably welcome and your food is delicious! 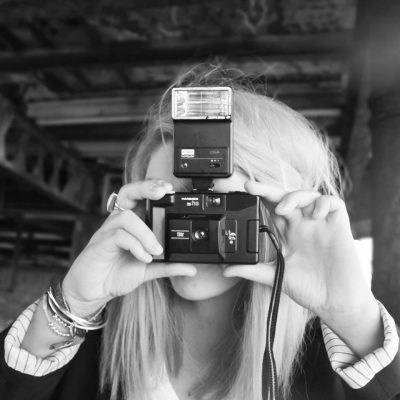 Alice Spake and Southampton Bloggers – a big thank you for all your hard work that goes into organising events.